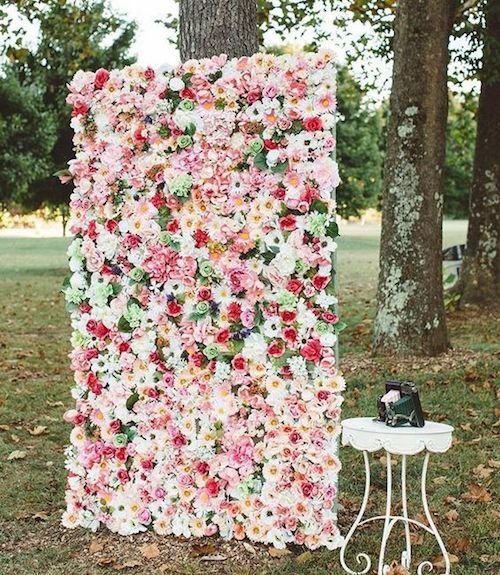 Ceremony, photo booth or dessert table, this swoon-worthy backdrop will wow your guests! 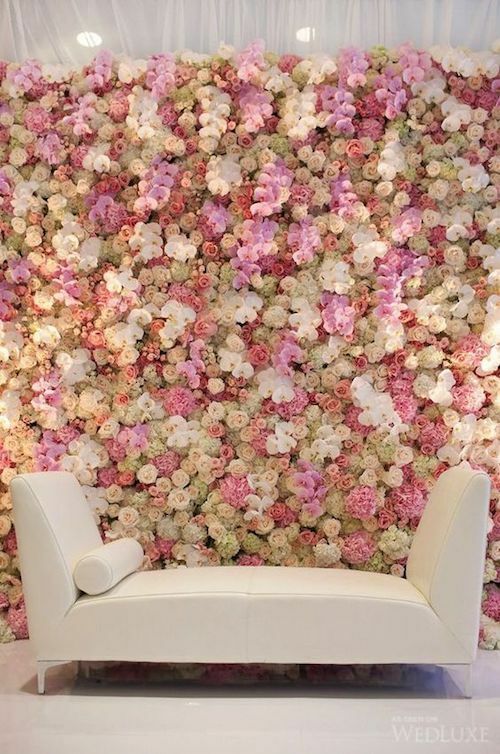 DIY floral backdrop. 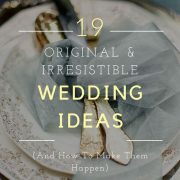 Photography: O’Malley Photographers. 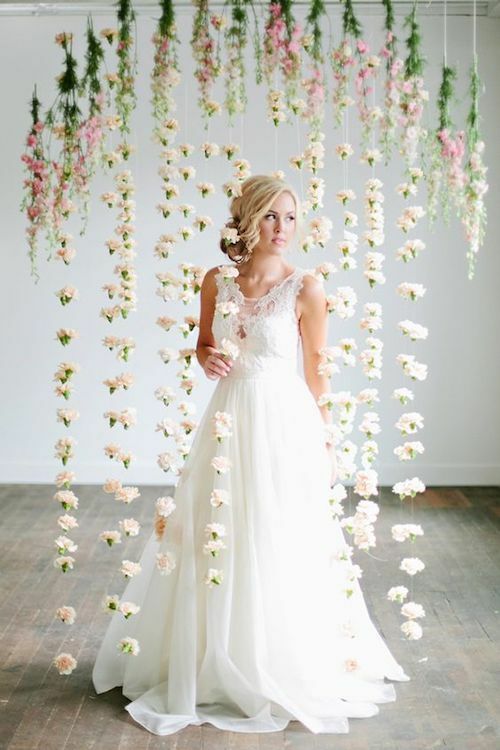 Elegant and simple floral backdrop. 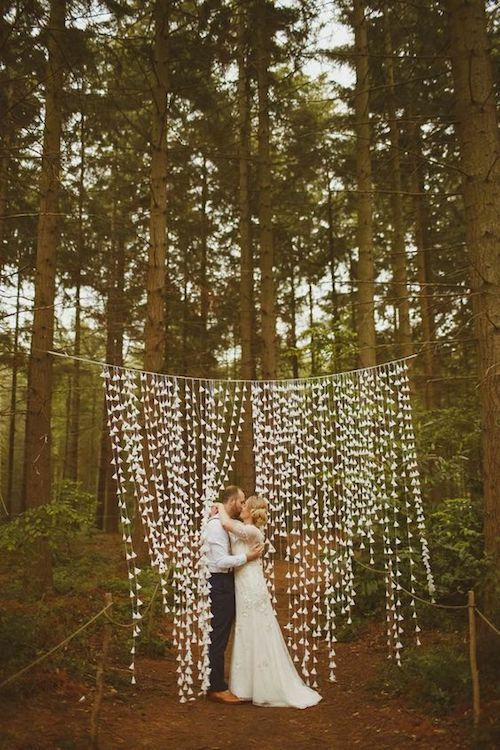 Enchanted forest boho ceremony backdrop. 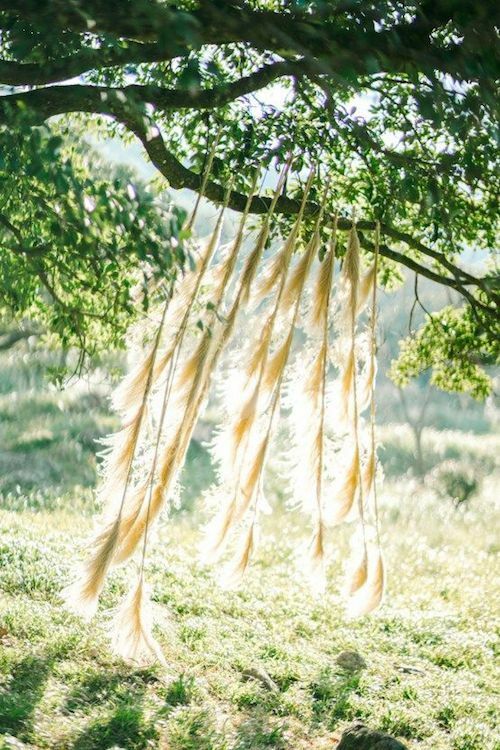 Faded mauve feathers hanging from a tree branch for a most original wedding backdrop. 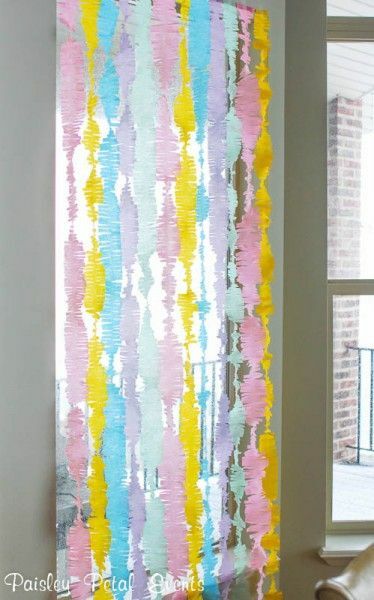 Fringed crepe paper streamers. 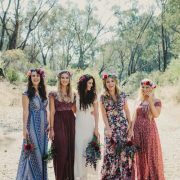 Paisley Petal Events. 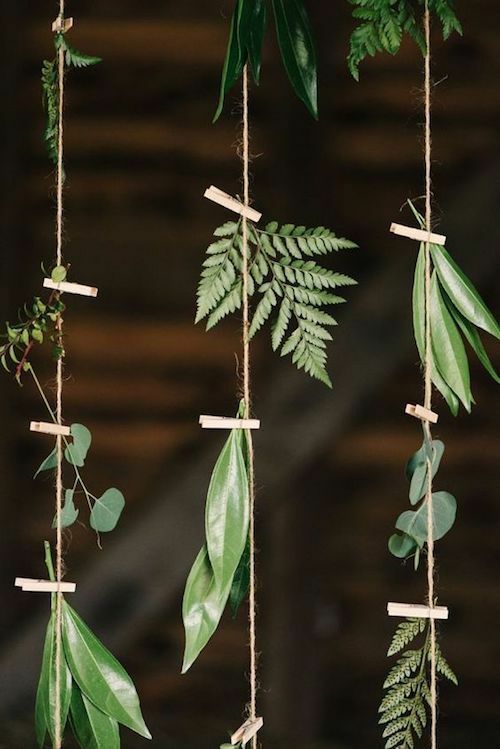 Ingenious wedding backdrop. 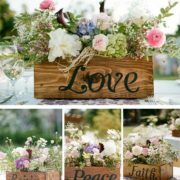 Briana Arlene Photography. 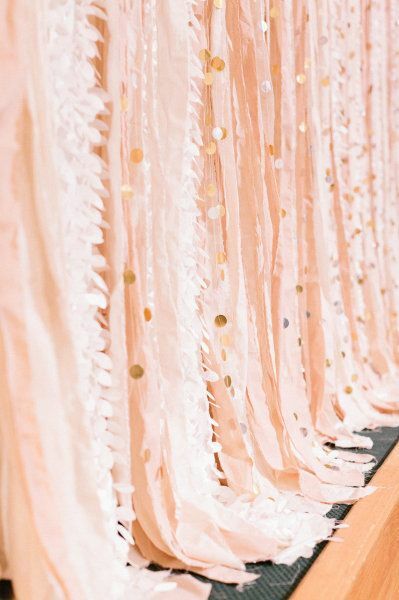 Love these colors for a beach wedding ceremony backdrop! 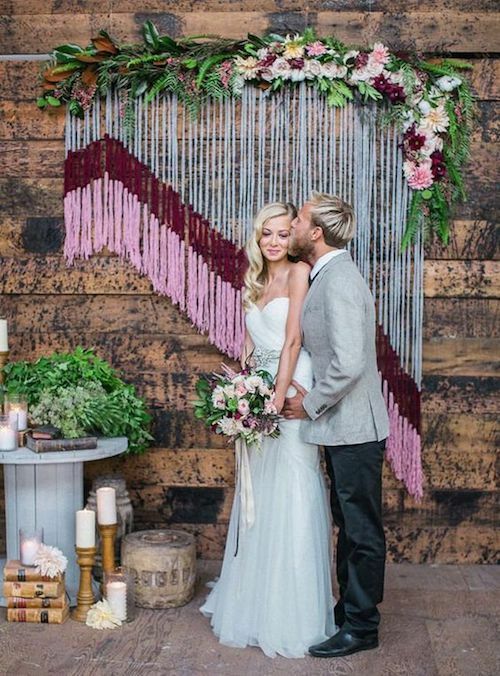 Perfect your aesthetic with a wedding backdrop you will be glad to remember over the years. 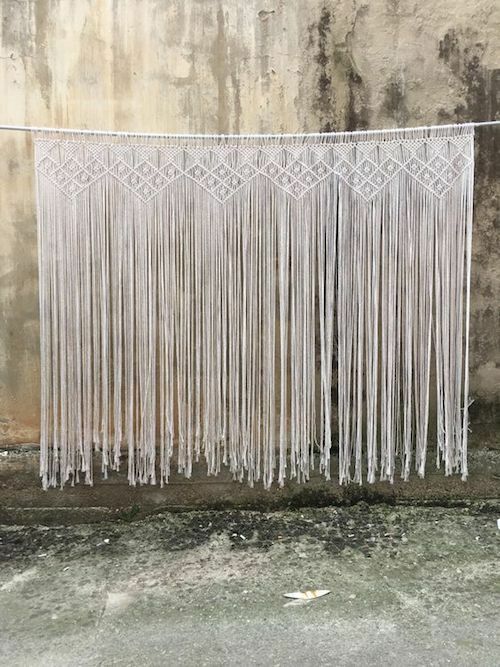 Yarn backdrop. 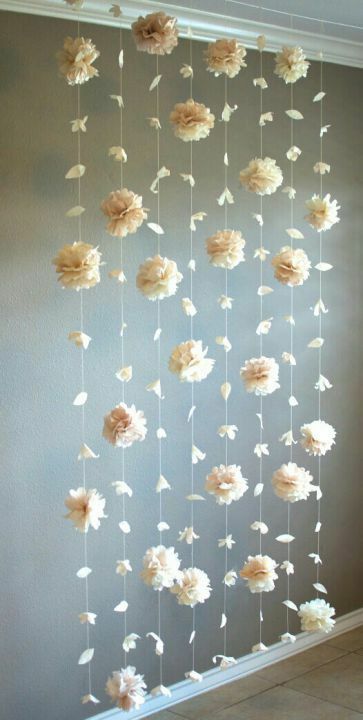 Romantic flower wedding ceremony backdrop. 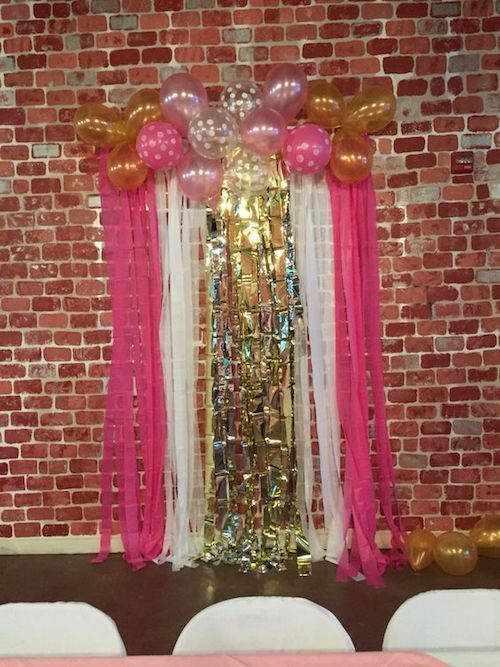 Streamers and balloons backdrop tutorial super easy to DIY. 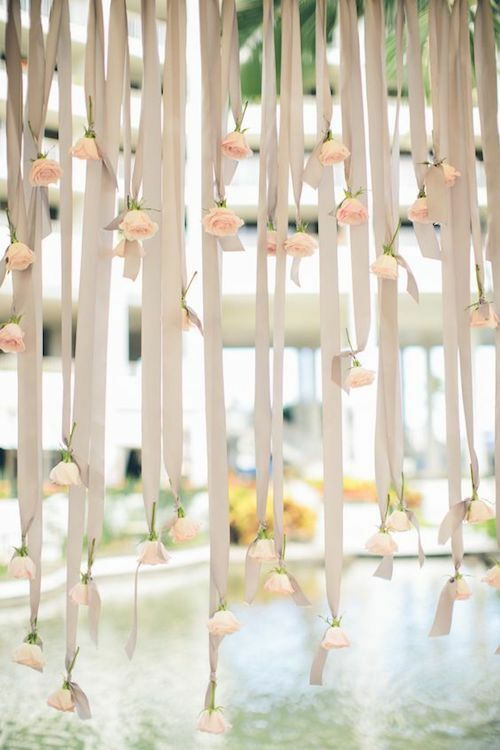 Tie some flowers at the end of the backdrop ribbons for a more romantic and unexpected look. 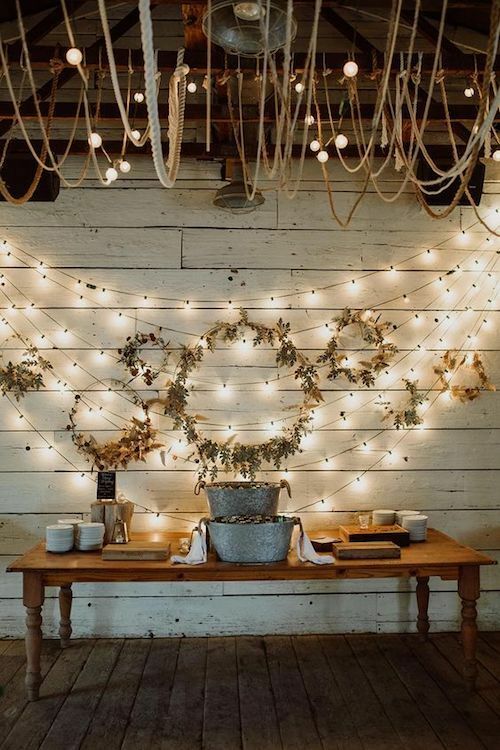 Twinkle lights and wedding wreath backdrop for the dessert table. 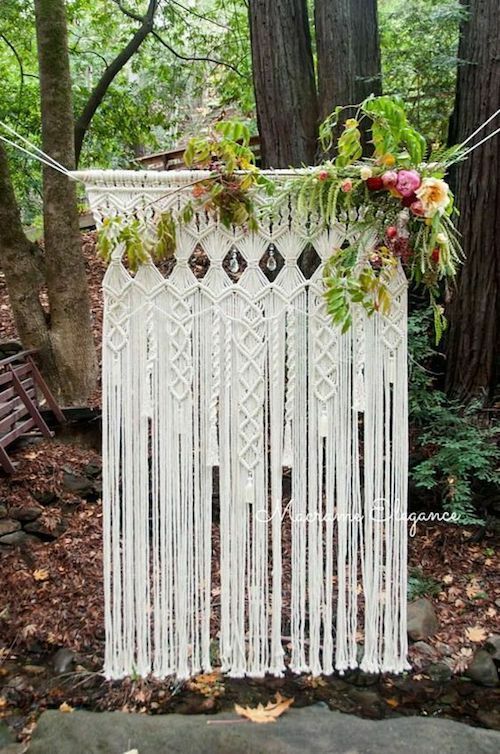 Wall hanging macramé wedding backdrop for that bohemian vibe via Etsy. 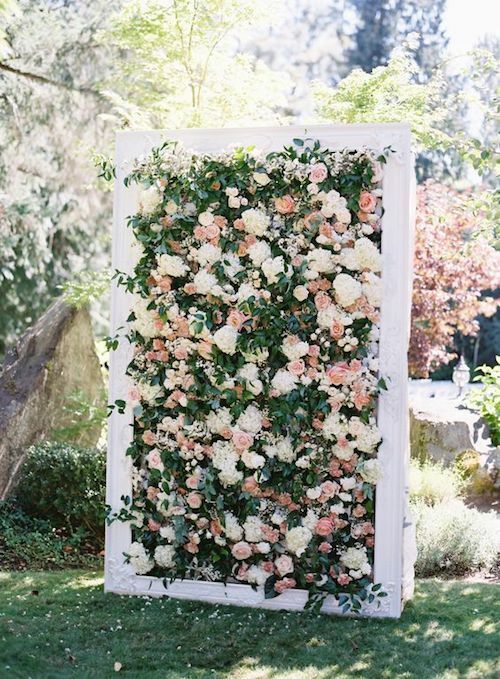 Wedding photo backdrop that will blow up your insta-feed via theallisonshow. 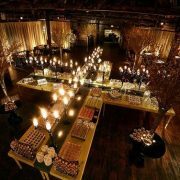 Yes it is a lot of work, but isn’t it lit? 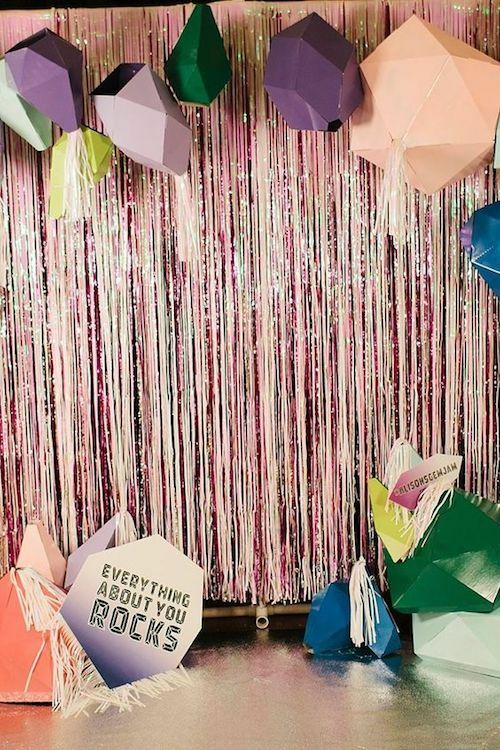 You may spend some time making your own wedding backdrop, but then you get to take it home! Ed Peers Photography. 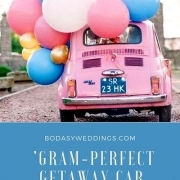 Photo Credits: whiterunway, bridalmusings, instagram, mywedding, Style Me Pretty, ruffledblog. 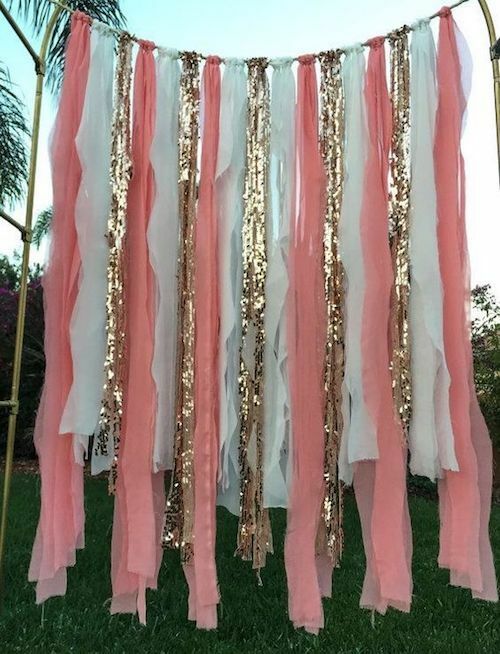 https://bodasyweddings.com/wp-content/uploads/2018/08/diy-chiffon-fabric-ceremony-backdrop.jpg 743 500 Havi G. https://bodasyweddings.com/wp-content/uploads/2019/01/bodasyweddings-logo-byw.png Havi G.2018-08-21 11:20:462018-08-23 22:53:50How to Make a Wedding Backdrop, Step by Step Tutorials!